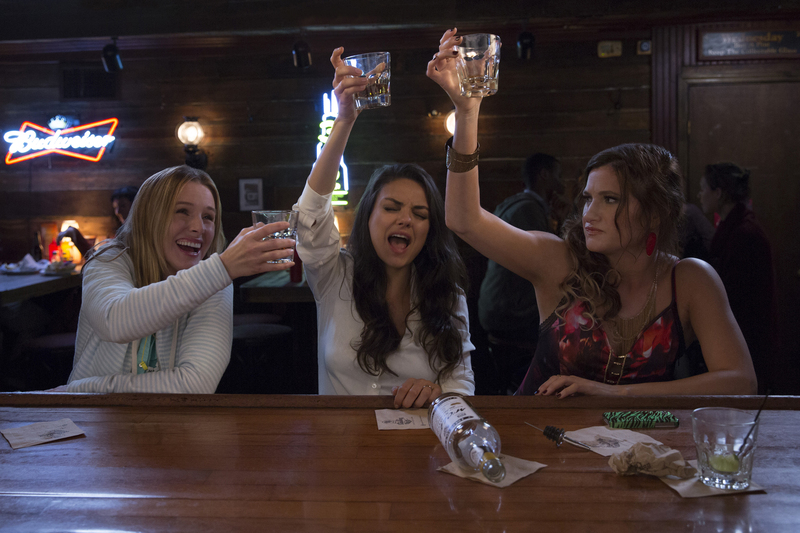 (l-r) Mila Kunis, Kristen Bell and Kathryn Hahn star in BAD MOMS. ©STX Productions. CR: Michele K. Short. 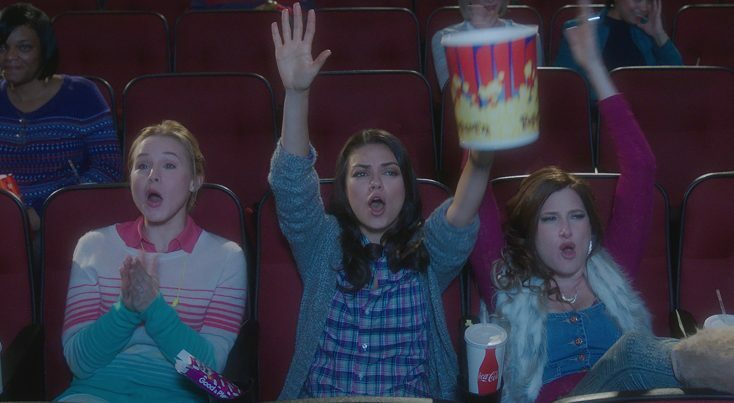 (l-r)) Christina Applegate, Jada Pinkett Smith and Annie Mumolo in BAD MOMS. ©STX Productions.